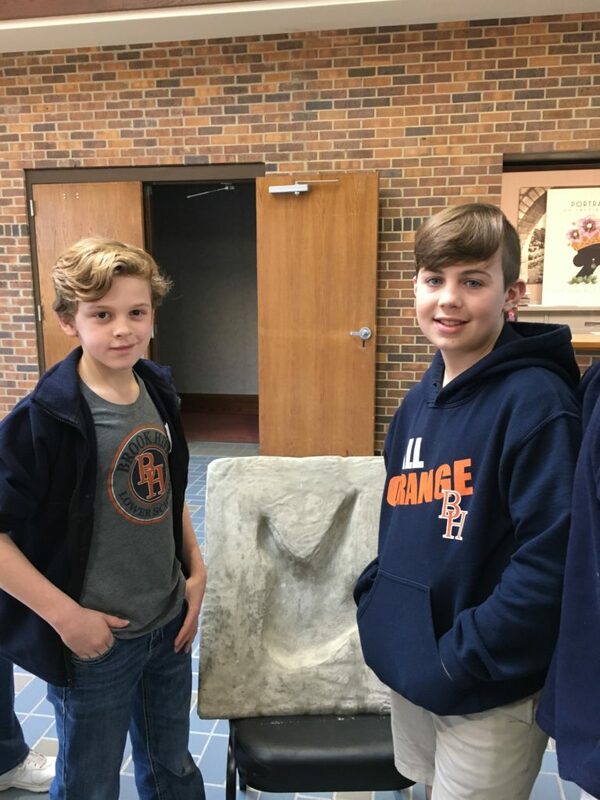 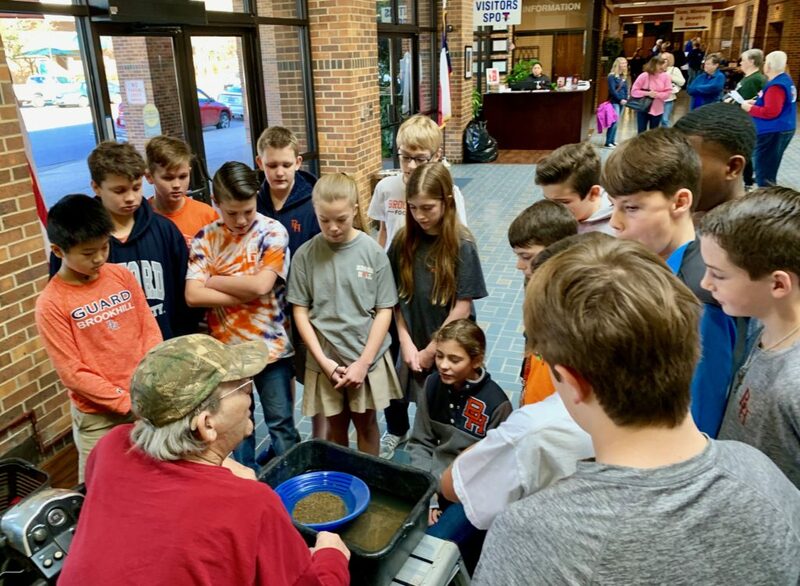 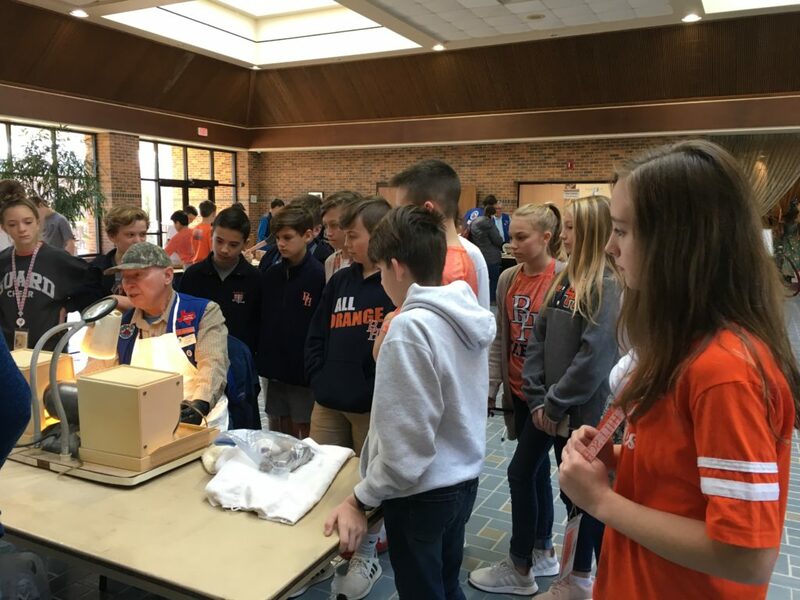 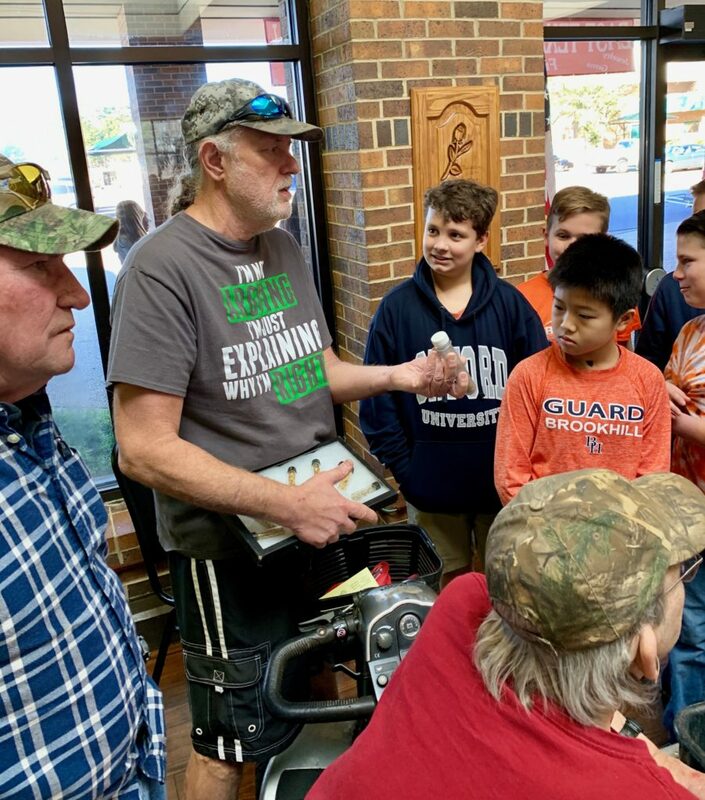 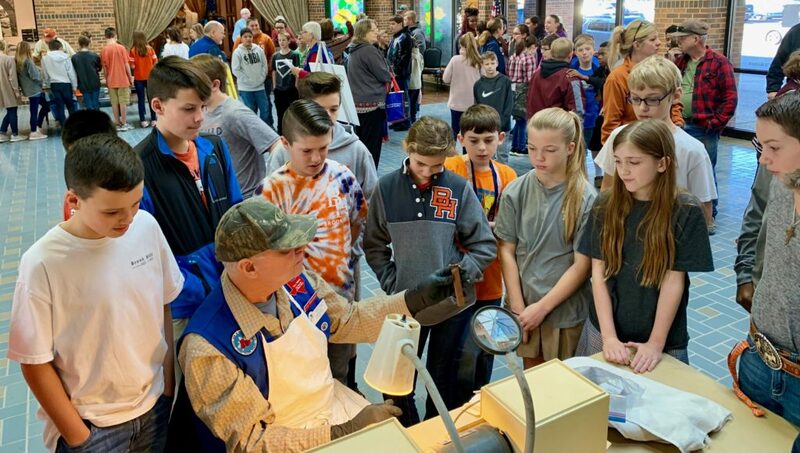 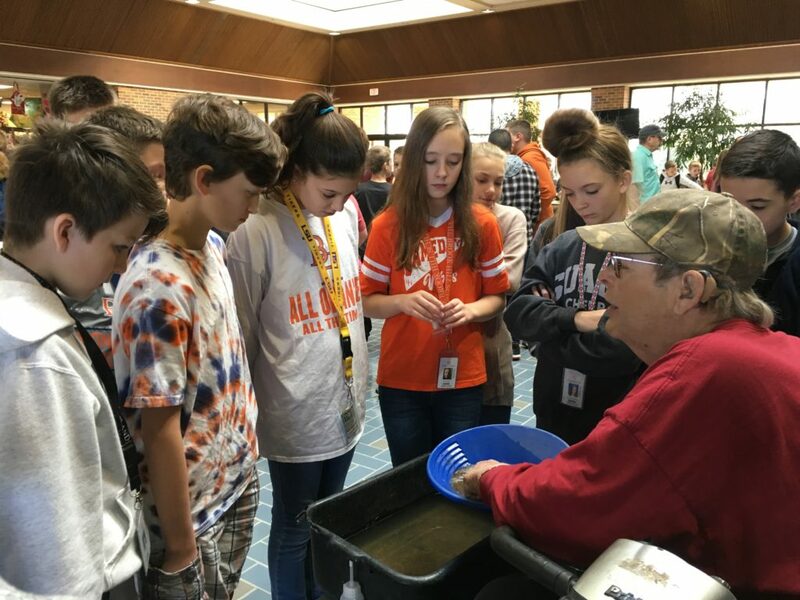 Sixth graders attended the Gem and Mineral Show Education Day on January 25th where they learned how gem stones are shaped from raw materials. 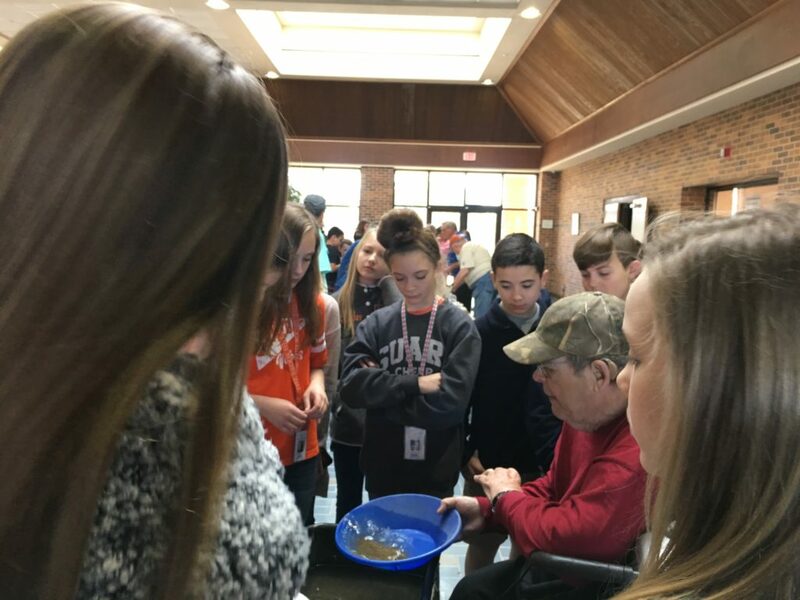 They also watched a gold panning demonstration and witnessed rocks that glow in the dark. 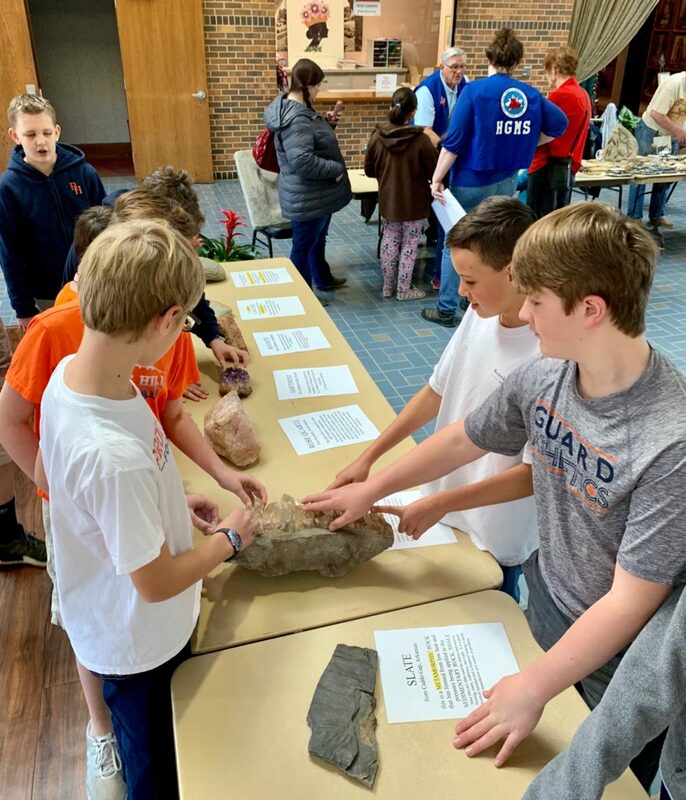 Then, students were allowed to visit the shopping area where they saw fabulous displays of God’s creative nature in beautiful specimens of rocks and minerals.